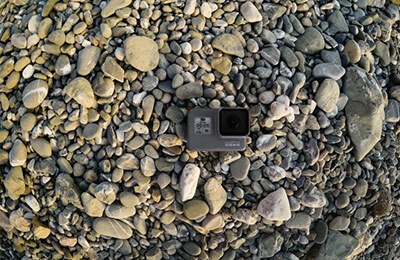 One of the most powerful and easy to use action cameras GoPro have ever made, the GoPro HERO5 Black boasts incredible features like 4K video, voice control, touch display and a waterproof design to make for a stunning camera that delivers equally amazing photo and video. . 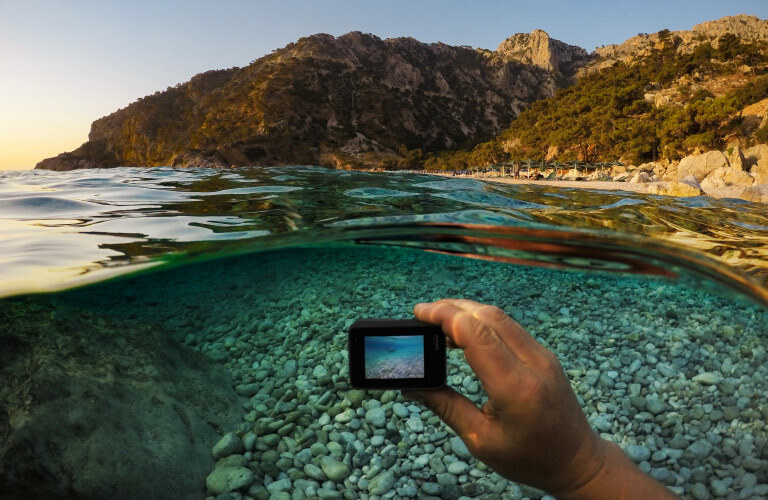 The GoPro HERO5 Black allows you to capture and record anything and everything. With its 4K video capability along with 12MP photos in Single, Burst and Time Lapse modes, the HERO5 Black can take stunningly smooth imagery whether it’s being handheld or mounted to your gear. Thanks to advanced image processing as well as WDR Photo, the HERO5 Black is able to capture even more detail in shadows and highlights to deliver photos and videos that have gorgeous visual fidelity. Coupled with the ability to finely tune exposure settings, you are sure to be able to take photos and videos that pop. 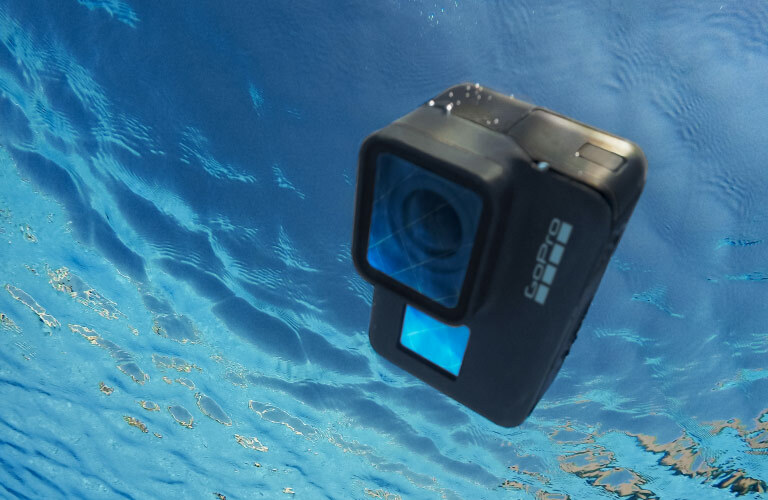 The GoPro HERO5 Black Camera utilises advanced audio processing technology that captures both left and right stereo audio channels while also managing to filter out wind noise. This means that you will always have crisp and clear audio to accompany the stunning videos. 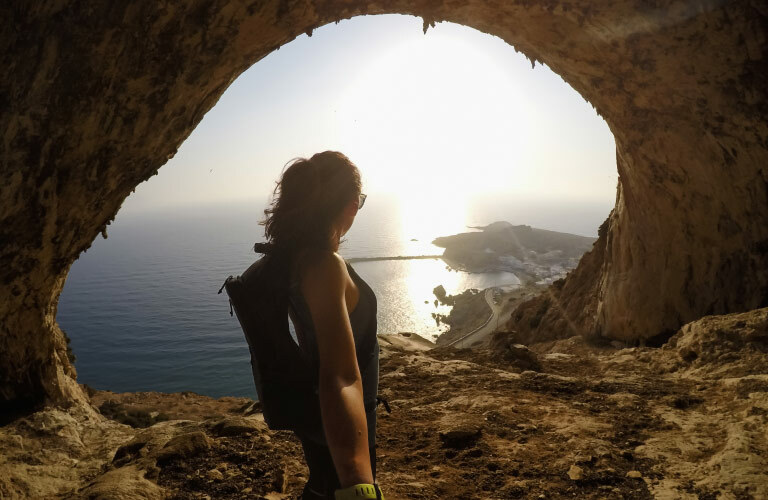 Durable and easy to use, the GoPro HERO5 Black lets you enjoy hands free control thanks to simple voice commands while a single press of the shutter button turns the GoPro on and records automatically. The HERO5 is also waterproof up to 10m without housing, allowing you to capture even more without worry. With free GoPro Studio software you can edit and create your own videos and share them online. While recording the footage, you can use the free GoPro app to control your camera remotely from your compatible device for great versatility. 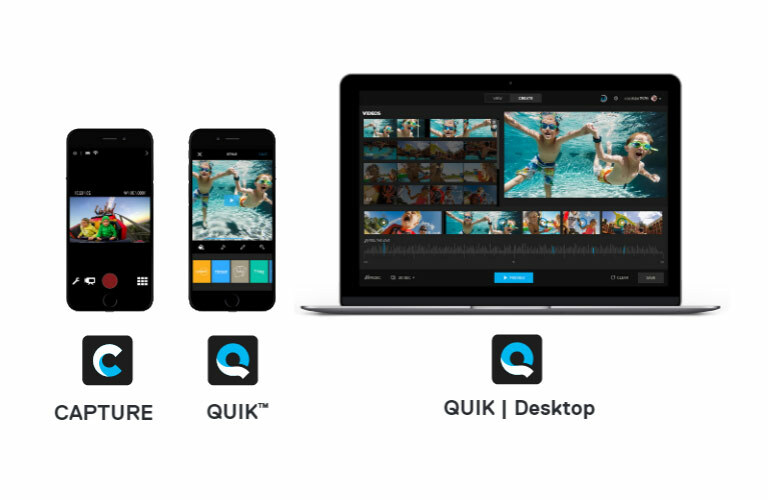 GoPro Capture, Quik and Quik Desktop available for download on the App Store and Google Play.. Box Dimensions (LxWxH) 8.8 x 5.8 x 2.6"